Empire District Utility customers are encouraged to install solar panels on their home or business with the availability of net metering. In addition, Empire District currently has a generous solar rebate program for customers installing solar. 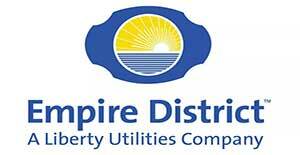 Lumin Energy Company has worked with Empire District and we can guide you through the entire process. You can learn more about their programs here or ask your energy agent.